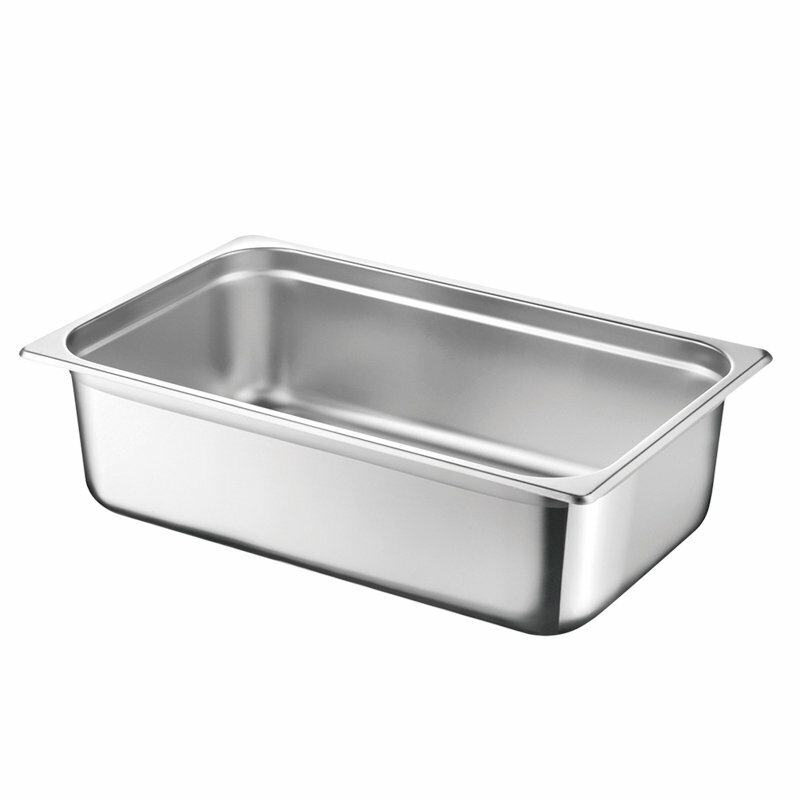 Guangdong Lishi Metal Products Industrial Co., Ltd.
GUANGDONG LISHI METAL PRODUCTS INDUSTRIAL CO.,LTD. 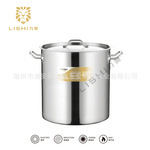 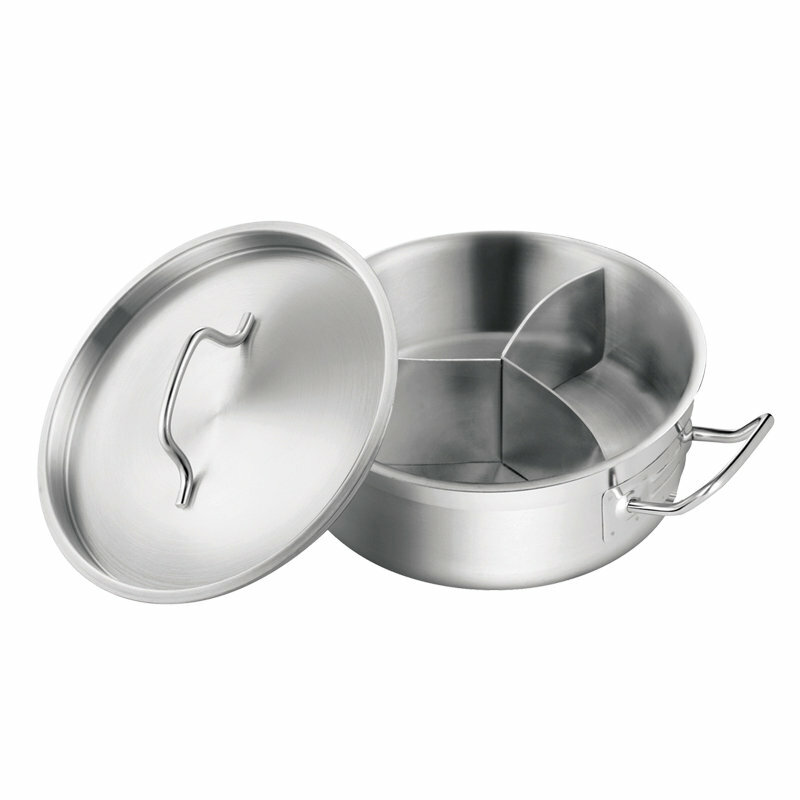 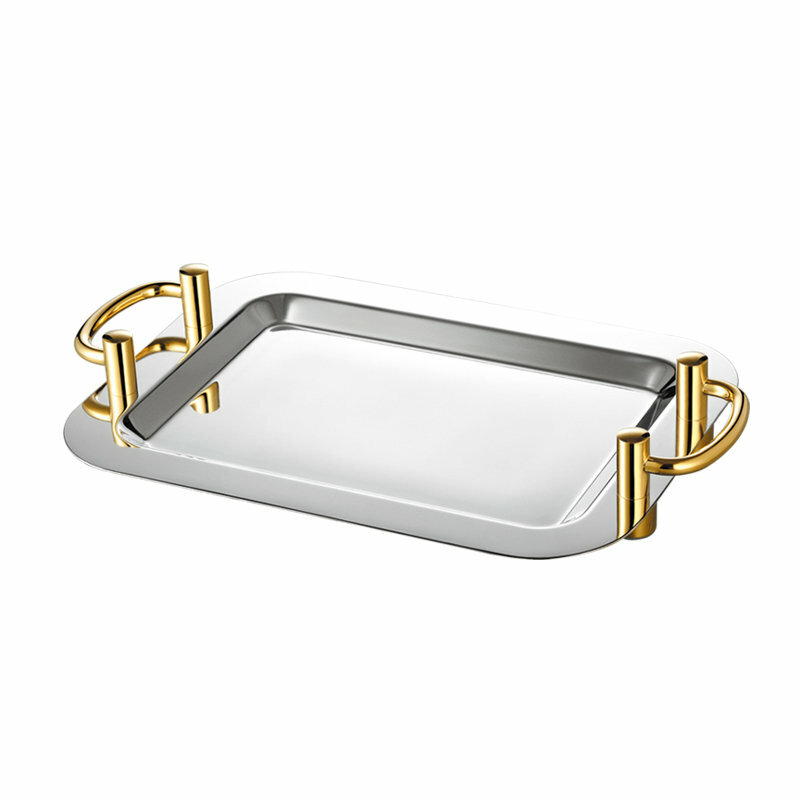 (LISHI) is a manufacturer specializing in stainless steel kitchen utensils & hotel supplies. 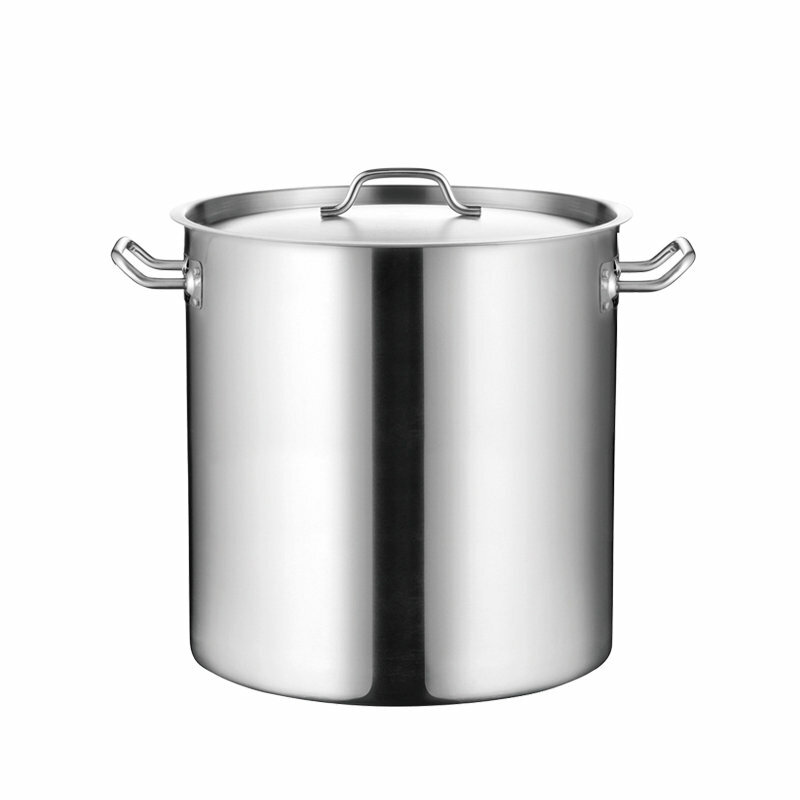 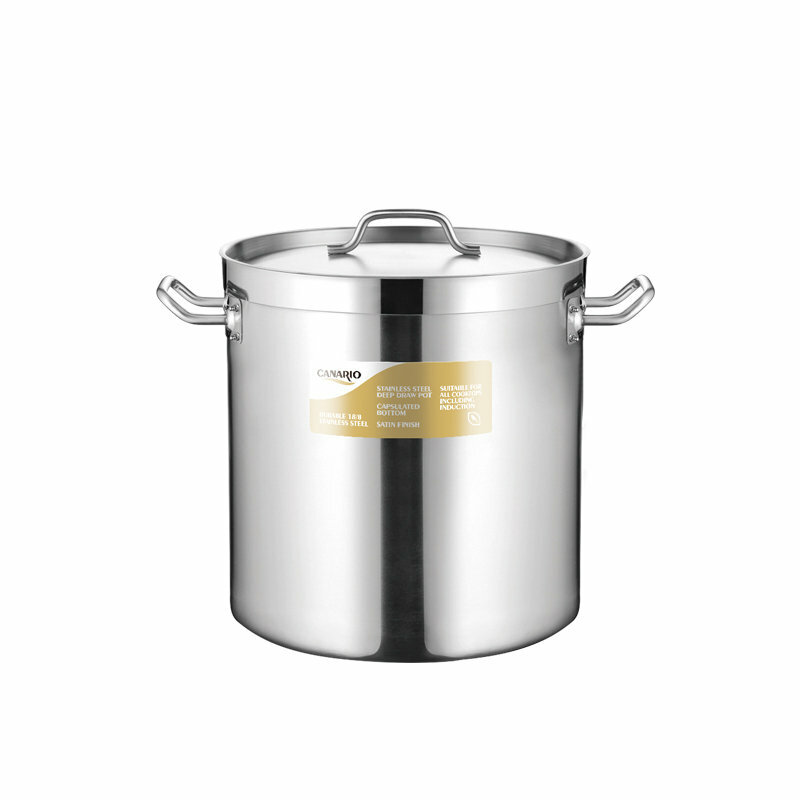 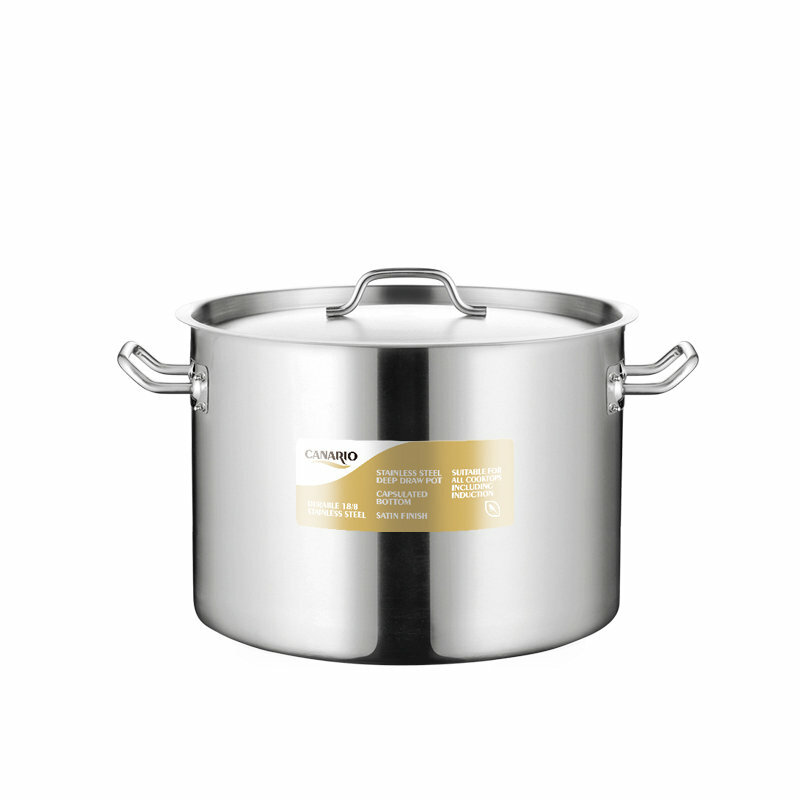 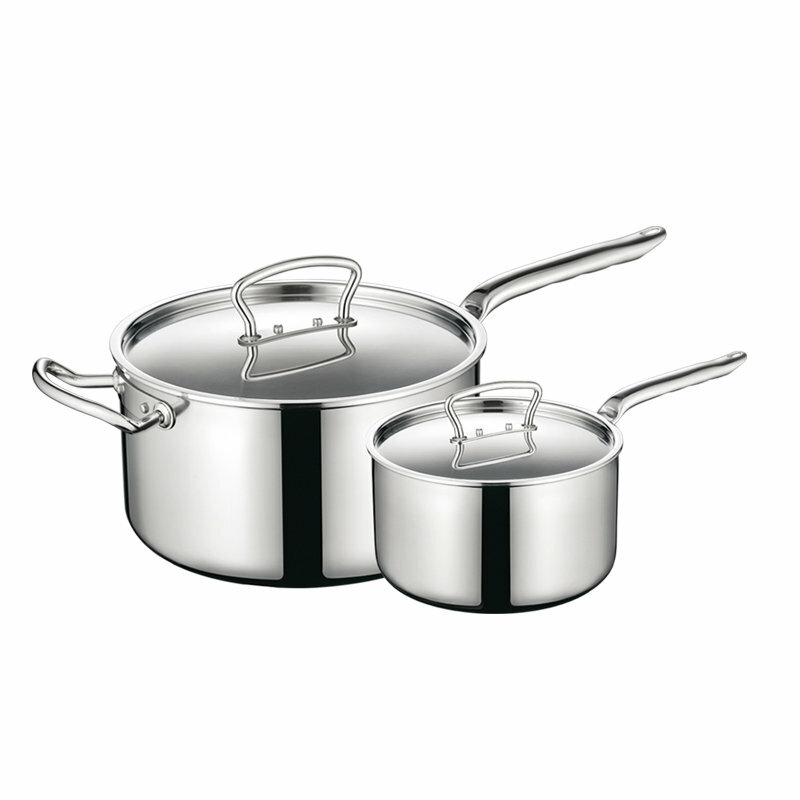 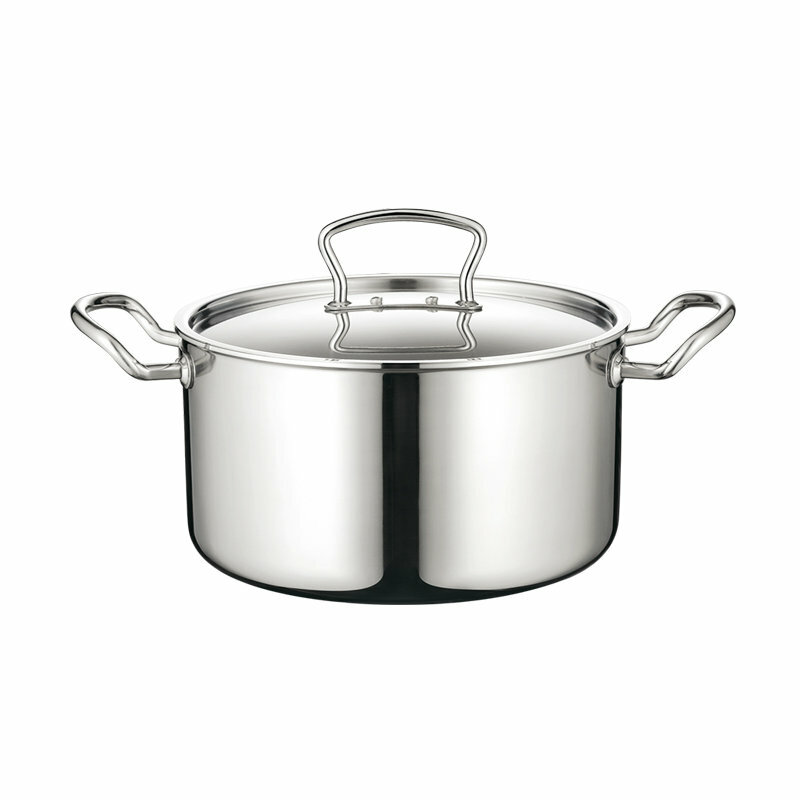 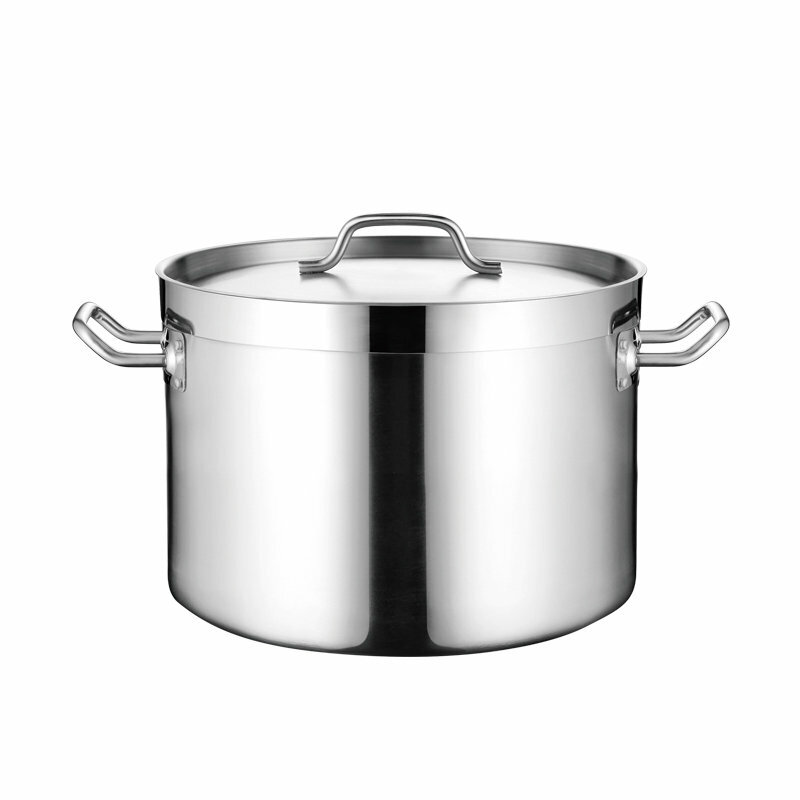 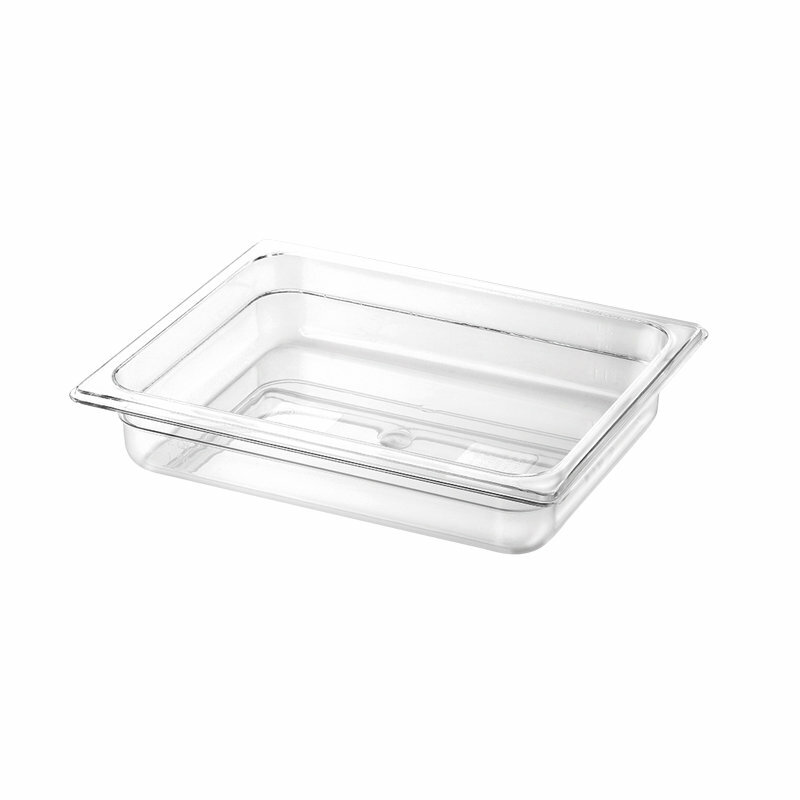 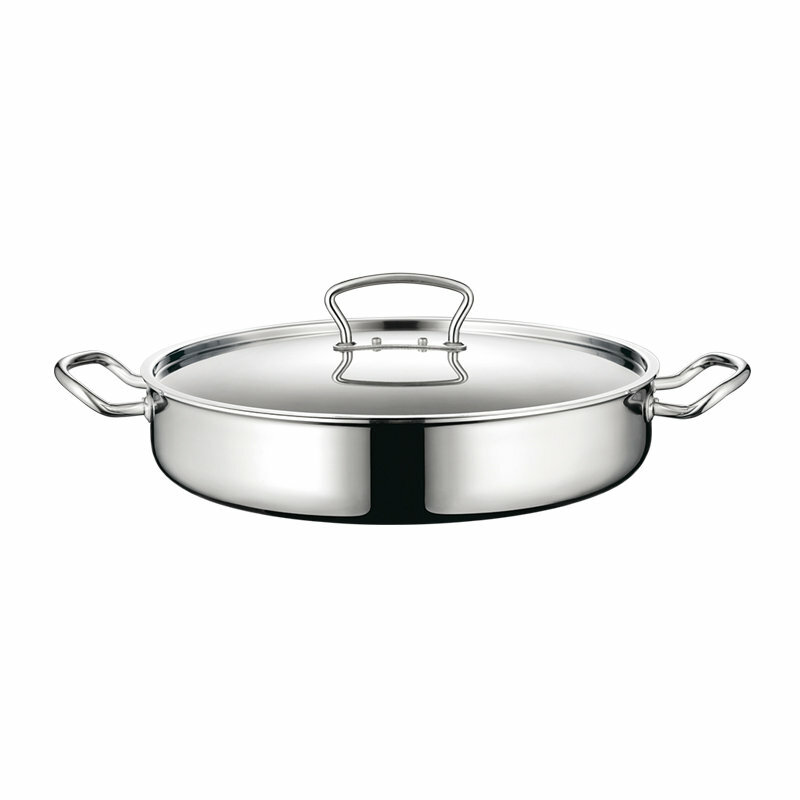 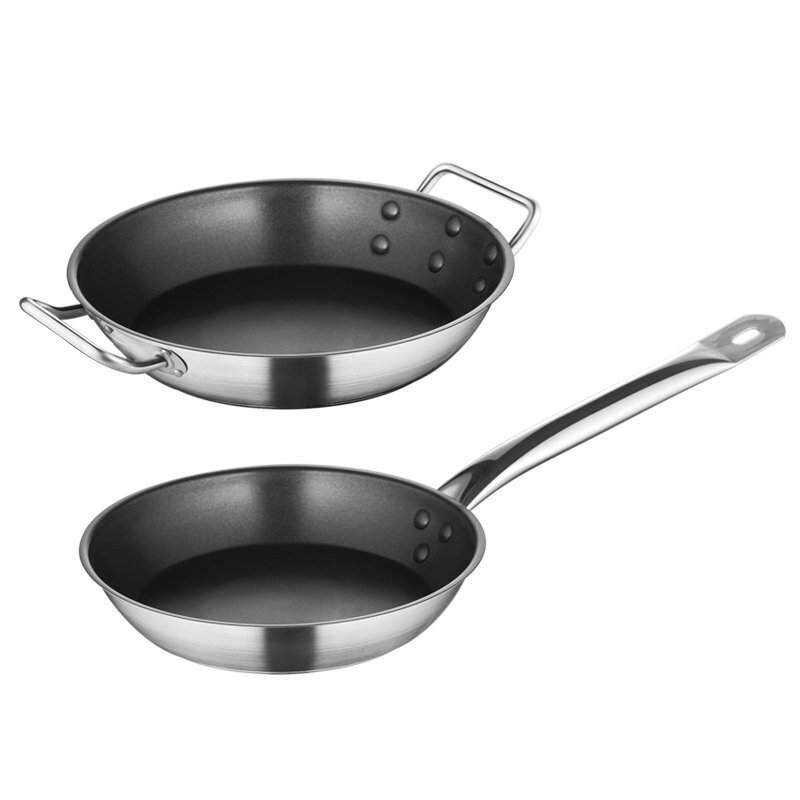 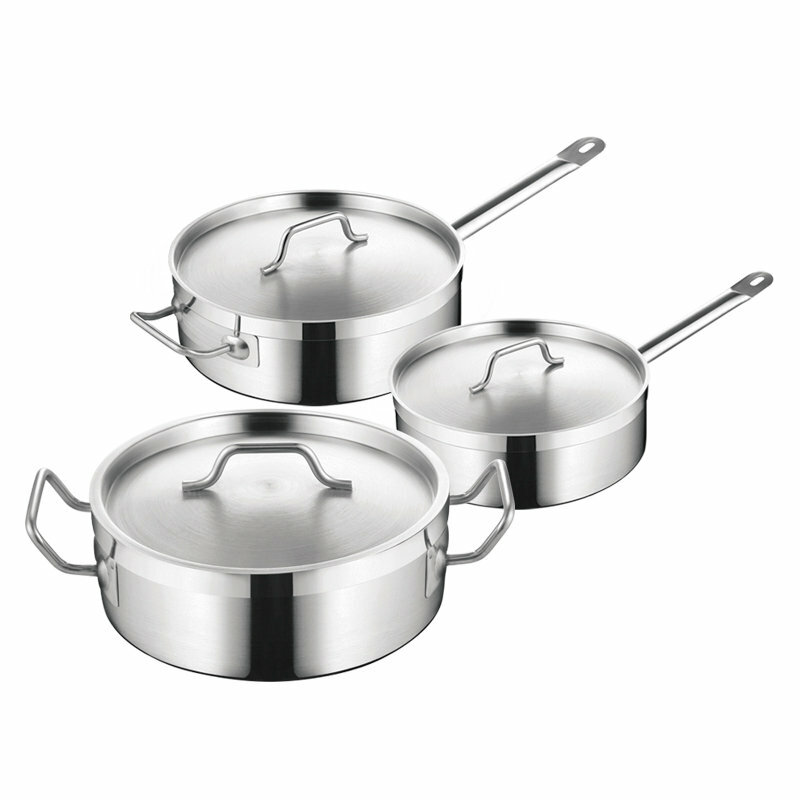 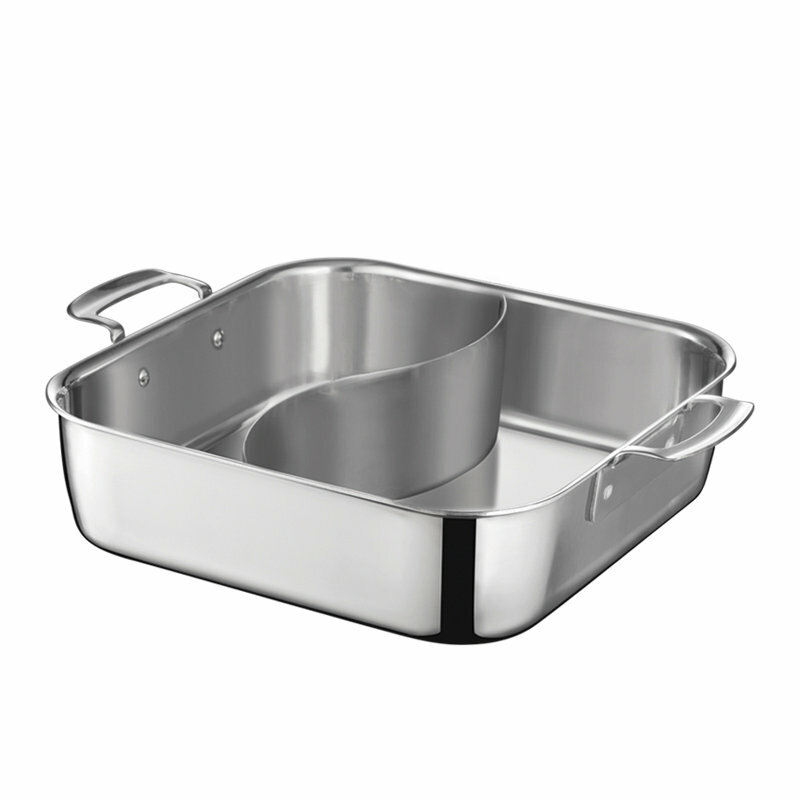 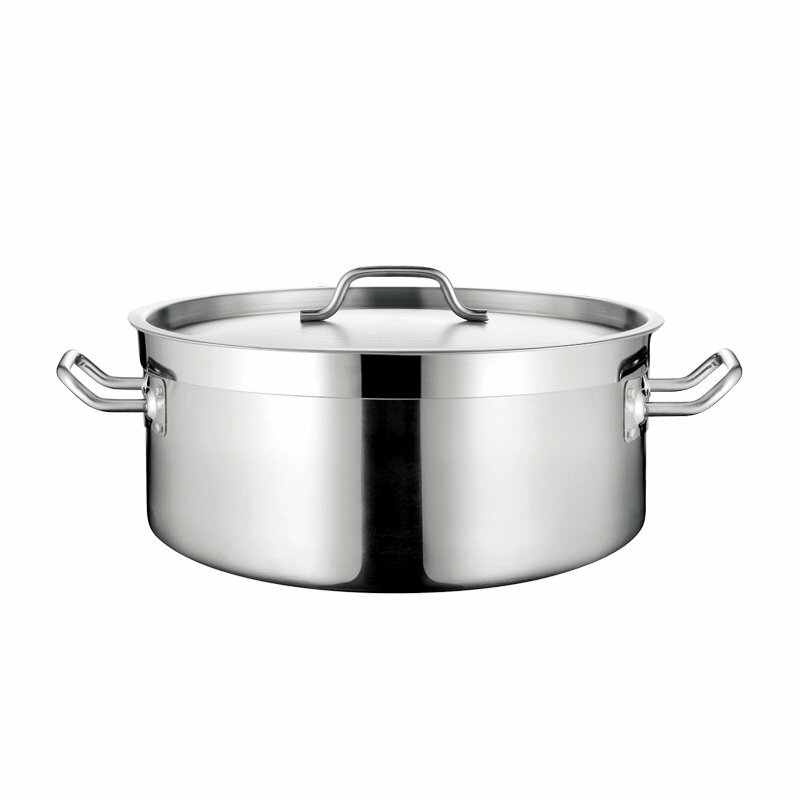 Our products cover stainless steel Stock Pot / Saucepot / Casserole / Saucepan / Frying Pan / Hot Pot with induction base, Tri-ply Cookware, etc. 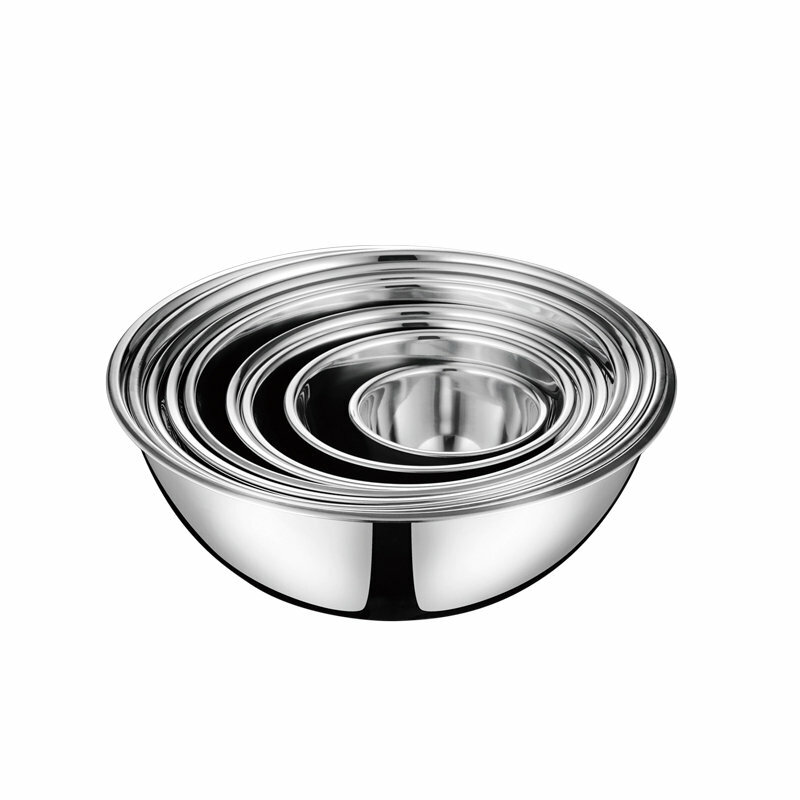 We are also engaged in doing OEM & ODM projects for worldwide renowned brands.